Farm Street is a prominent building in Mayfair, Fabric were appointed to bring this once mediocre building to show off its charm, quirks and stature. 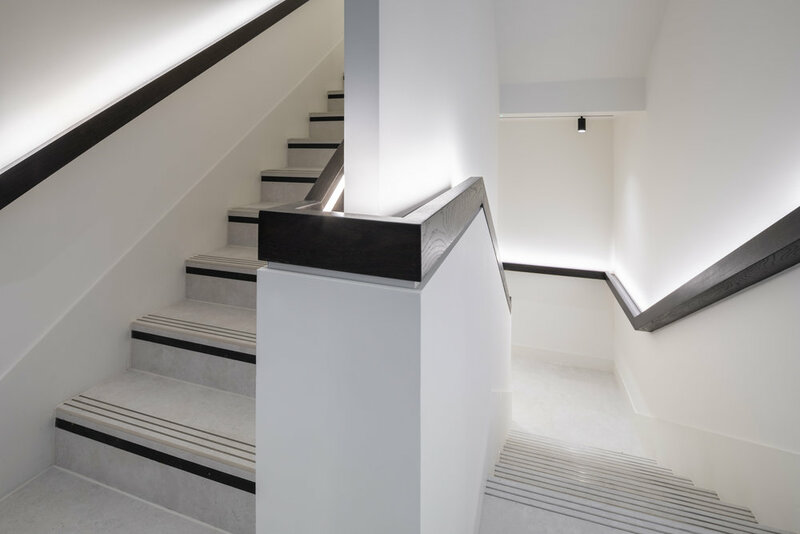 The project comprised refurbishment of the external facade and interior CAT A design, which included office space, WC's, showers, bike storage, lift core, stairs, reception and providing new plant. 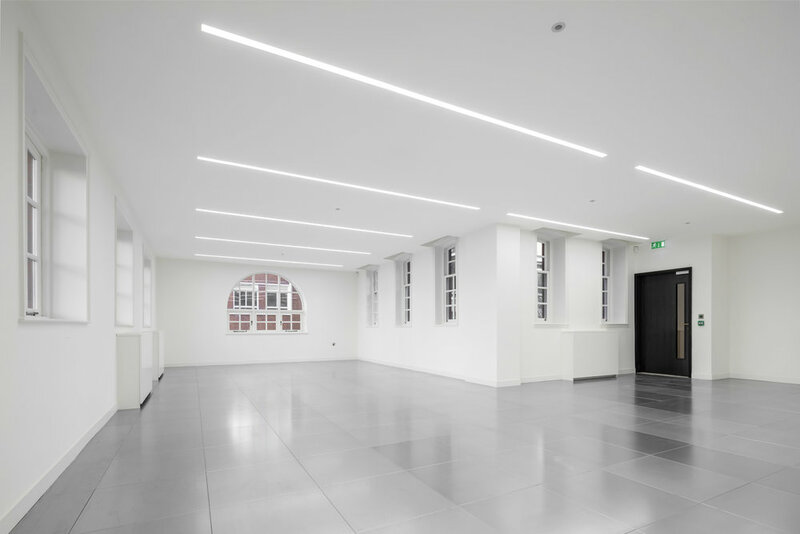 Fabric worked closely with the planners to agree on the extent of external refurbishment and plant locations and saw the project through on site and helped overcome the unforeseen issues that always arise when working on historic buildings.